If you can recognize the significance of the word, it is all self explanatory. And funny. Good luck. 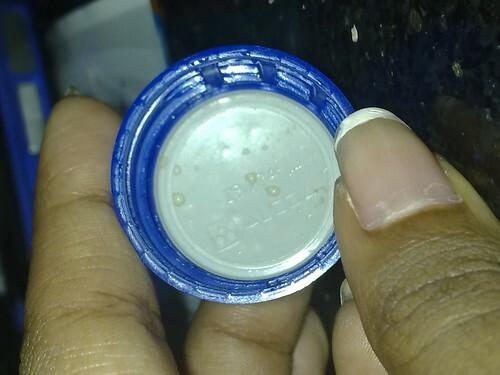 Btw, it is the cap of a Pepsi bottle.